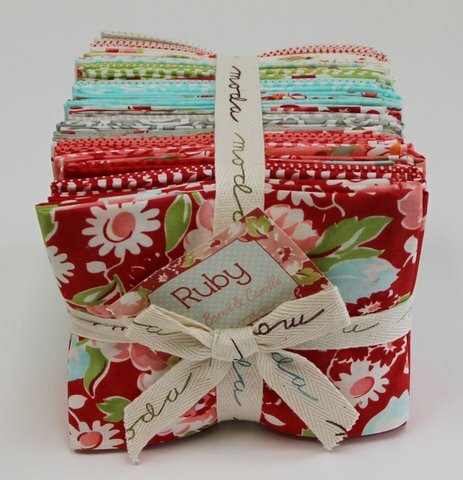 In my little shop I have just listed some Ruby Charm Packs and Flannel FQ bundles. 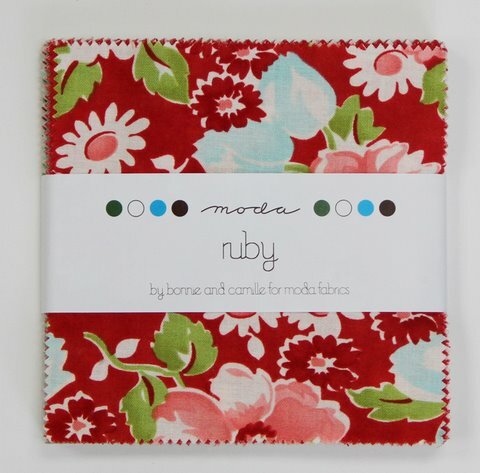 Ruby is the new range from Bonnie and Camille for Moda. Simply fabriclicious! I also have back in stock Panier de Fleur Layer Cakes by French General for Moda. Tease!! Now I want some even more, so pretty to me!! OMGoodness, I'm totally drooling over this gorgeous fabric! BEAUTIFUL!! !